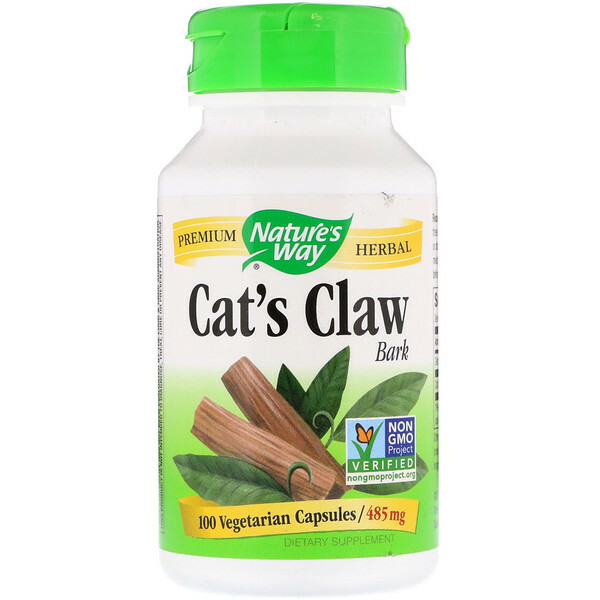 Cat's Claw (Uncaria tomentosa) bark contains alkaloids to support good health. 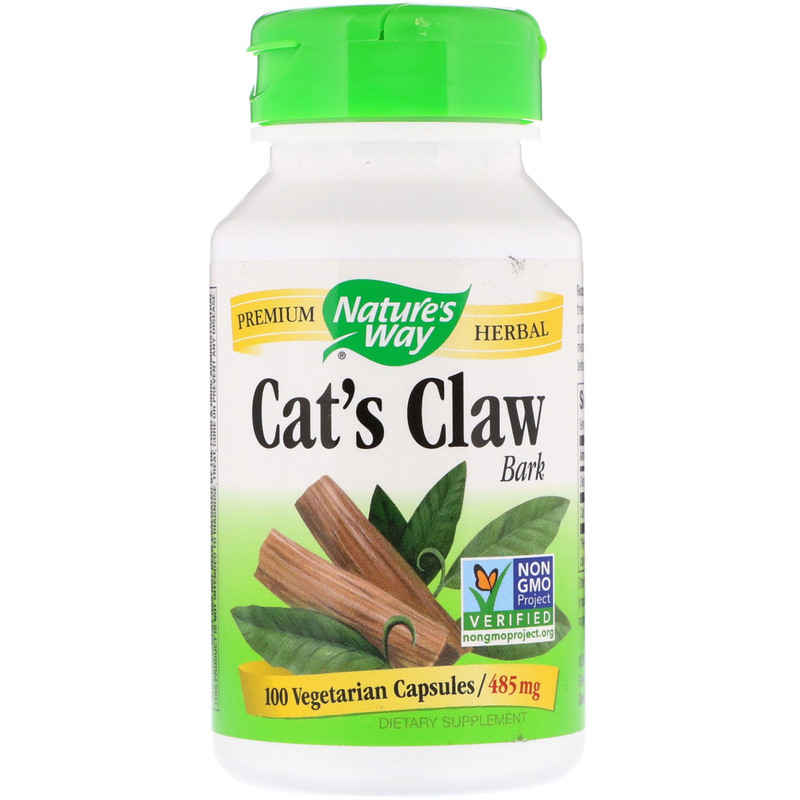 Our Cat's Claw is carefully tested and produced to superior quality standards. 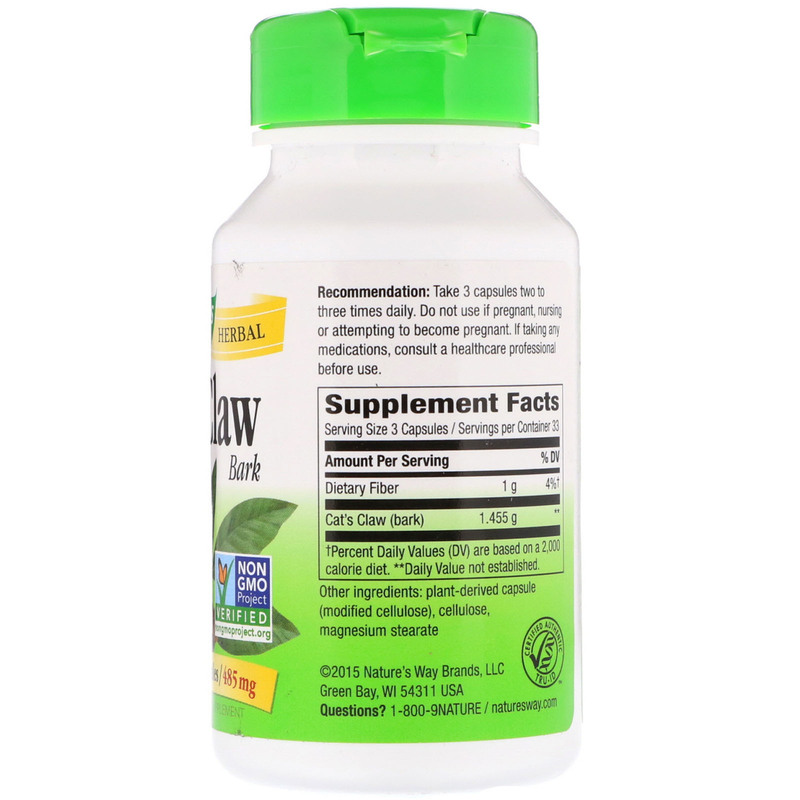 Recommendation: Take 3 capsules two to three times daily. Do not use if pregnant, nursing or attempting to become pregnant. It taking any medications, consult a healthcare professional before use.